A Vibrant Scouting Community for all Youth. 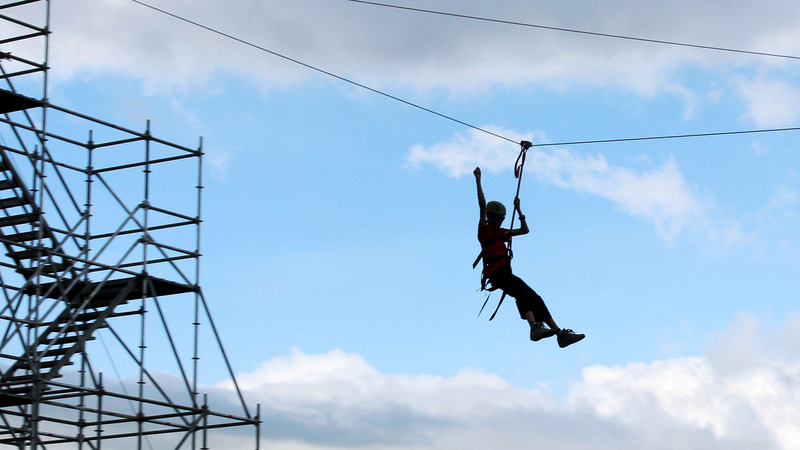 Scouts Canada's programming allows youth to lead their own path to outdoor adventure and fun. 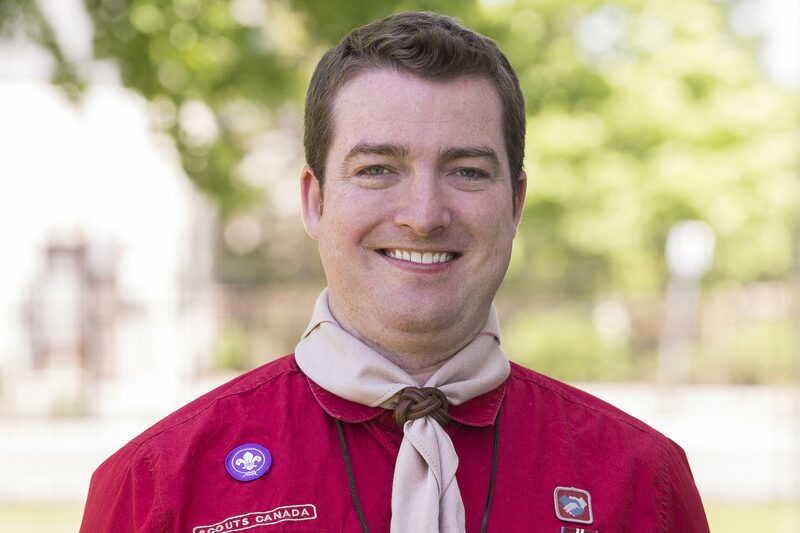 It was a Mission-impacting 2017–2018 Scouting Year that saw youth and volunteers discover new things and challenge themselves to do their best. Youth experienced firsts and embarked on great outdoor adventures, gaining leadership skills and self-confidence along the way. As active community builders, Scouts led over 5,500 service initiatives, positively impacting over 2,000 Canadian communities. The 2017–2018 Scouting year saw our members grab hold of those challenges in a big way — and the numbers speak for themselves. To help develop well-rounded youth, better prepared for success in the world. Nature is a playground for Scouts of every age. It's a place to discover new things, start a great adventure and challenge themselves to do their best. The 2017–18 Scouting year saw our members grab hold of those challenges in a big way—experiencing firsts from overnight camping, to hiking and paddling. Countless memories made & friendships forged. *Approximations based on membership numbers & program guidelines. 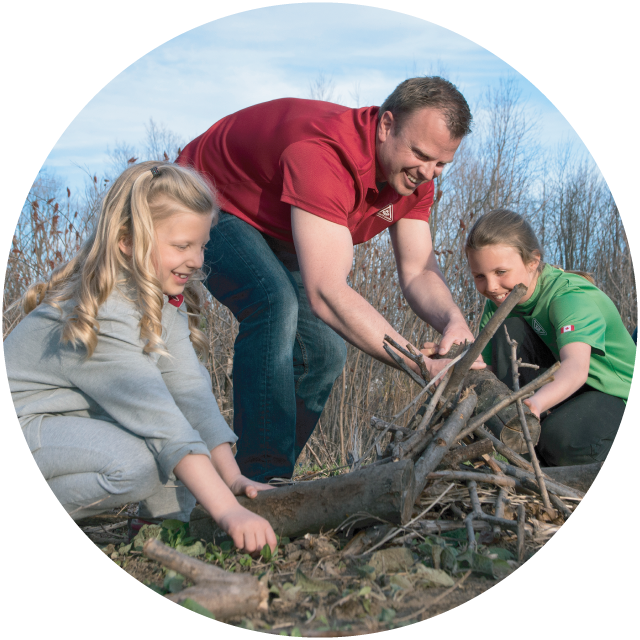 Scouts Canada offers environmental programming for all of its age groups, from Beaver Scouts to Rover Scouts. 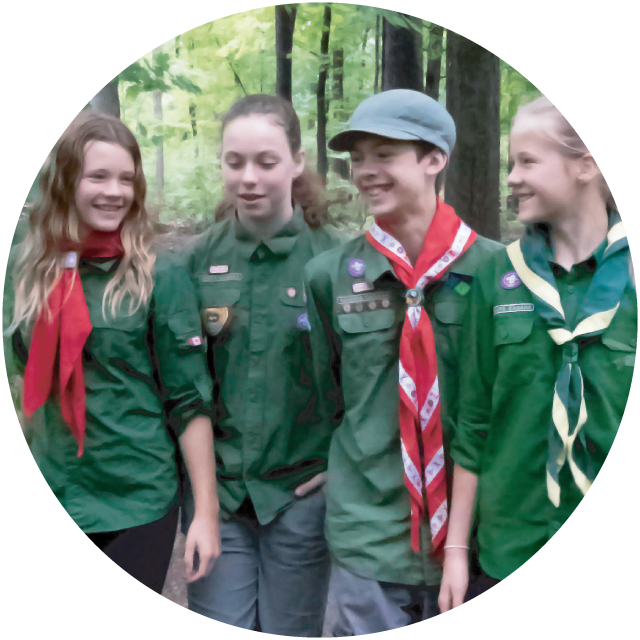 Central to Scouting, the environment is a key element in the development of engaged citizens. Through Scouting, we provide youth across Canada with the opportunity to experience and build a relationship with nature. 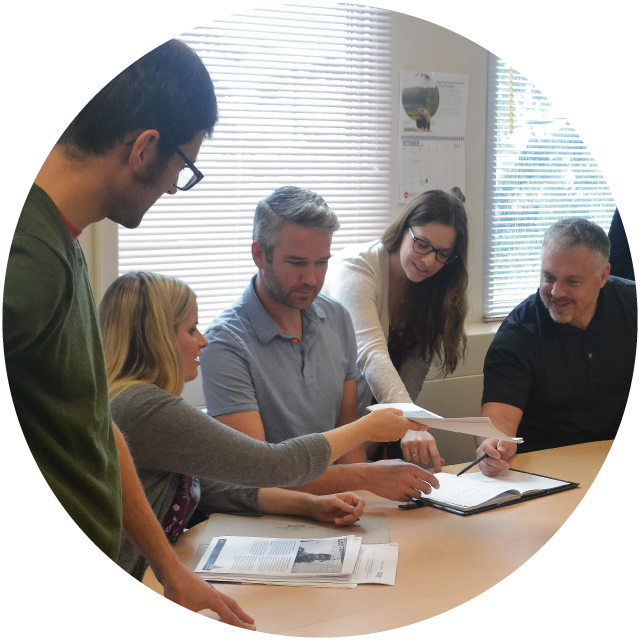 Perhaps more importantly, we help youth develop the skills and desire to share their environmental understanding with others and to play a leadership role in helping the Canadian public embrace environmental stewardship as part of their daily lives. 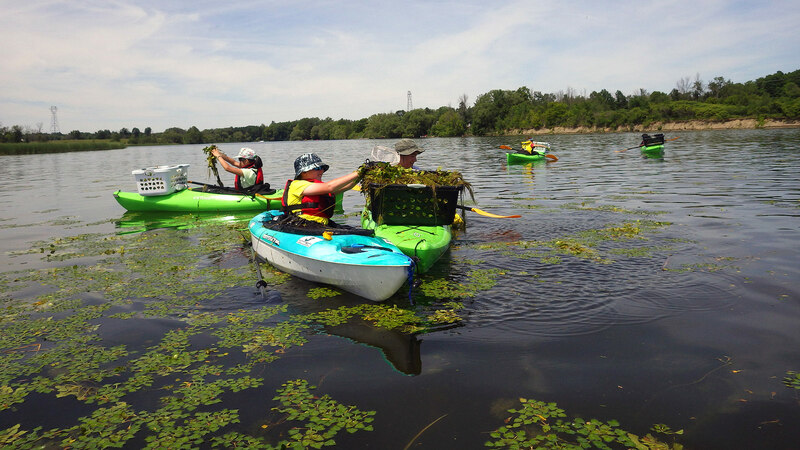 2017–2018 saw youth take on active roles as environmental stewards, encouraging the Canadian public to embrace the protection of nature by carrying out over 2,550 environmental service projects — including shoreline clean-ups and tree planting. Due to the remarkable accomplishments of our youth, Scouts Canada was nominated for a category in the 2017 Nature Inspiration Awards. Scouting is one of the few places where young people gain leadership skills by leading their peers on meaningful adventures. Scouts Canada’s program encourages youth to set their own goals, create organized plans to achieve these goals, and collectively reflect on their experiences and personal development. 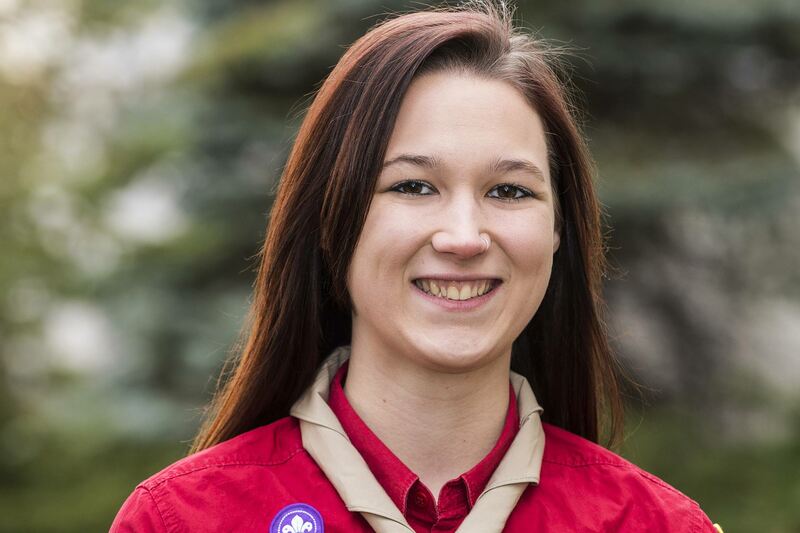 Spearheaded by a team of youth, Scouts Canada will be launching new Youth Leadership Training courses for all five Sections, from Beaver Scouts to Rover Scouts. The new Youth Leadership Training courses follow the practices, principles and resources of The Canadian Path—including Trail Cards, which give the program flexibility and help youth to Plan, Do and Review adventures they choose as a team. Each group of youth participants can create a unique collection of adventures to explore five leadership knowledge areas, including Becoming a Leader, Communication, Plan-Do-Review, Problem Solving and Teamwork. Youth from older Sections facilitate the adventures—while adult Scouters take a step back from the action. As the voice of our youth-led organization, Youth Spokesperson Program (YSP) participants are offered a unique experience within Scouting that invites them to act as spokespeople and raise awareness of Scouts Canada’s impact on the future success of youth nationwide. YSP’s receive hands-on media relations, public speaking, communications, graphic design and video production training and apply their skills in a variety of real-world opportunities each year. YSP’s build upon their leadership, communications and professional skills, developing into well-rounded youth who are better prepared for university and job applications. 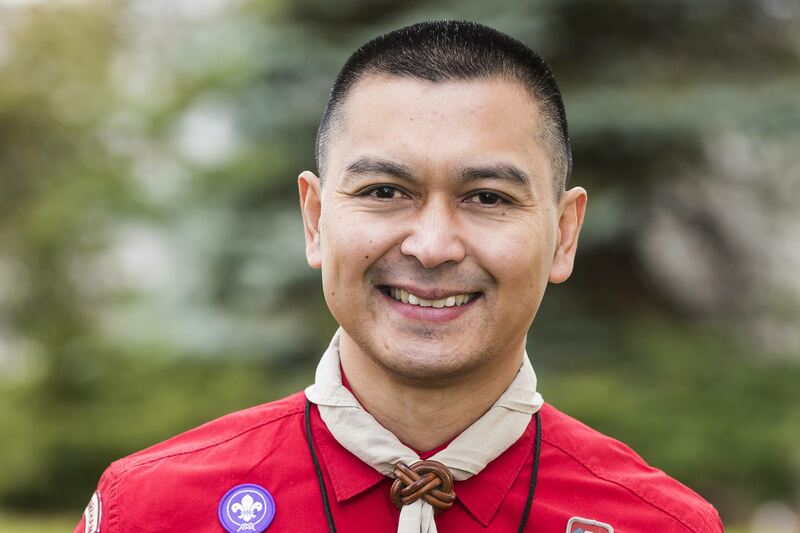 Scouts Canada launched the Junior Youth Spokesperson Program (Jr. YSP) in 2018 to provide new leadership opportunities to Beaver Scouts and Cub Scouts. 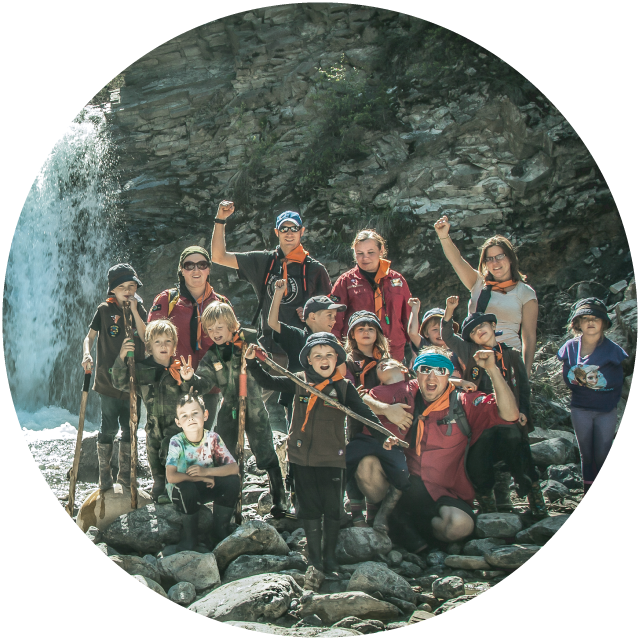 The Jr. YSP Program enables Beavers and Cubs to play a supporting role in media stories and interviews about Scouts Canada. Mentored by older Scouting youth in the YSP Program, Jr. YSPs learn valuable communication, public speaking, leadership and teamwork skills. A Scout's Guide to Exploration: Where will your boots take you?